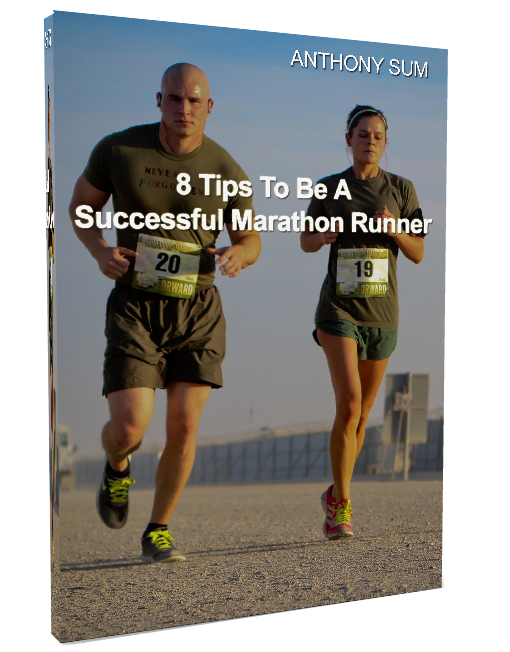 Training Starts 14 September 2014! BOOK HERE FOR REMAINING SLOTS! 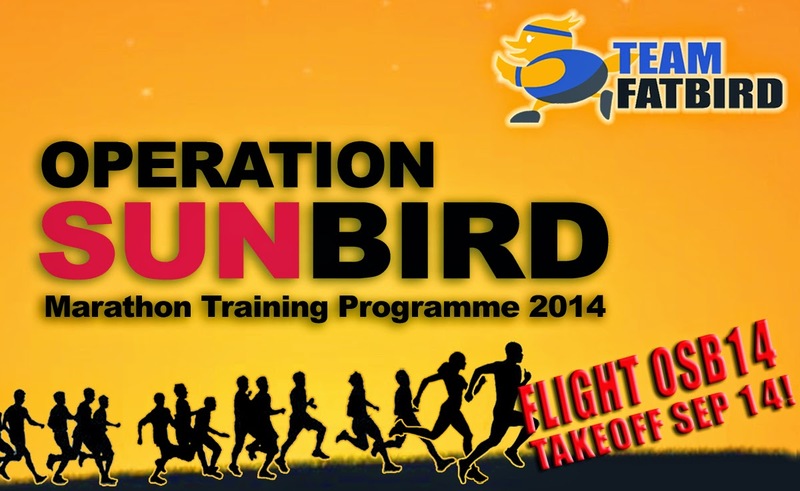 • “OPERATION SUNBIRD’ TRAINING tee to all trainees on package.